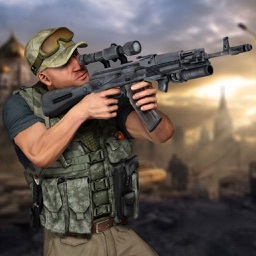 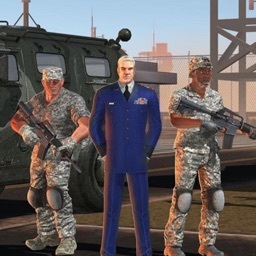 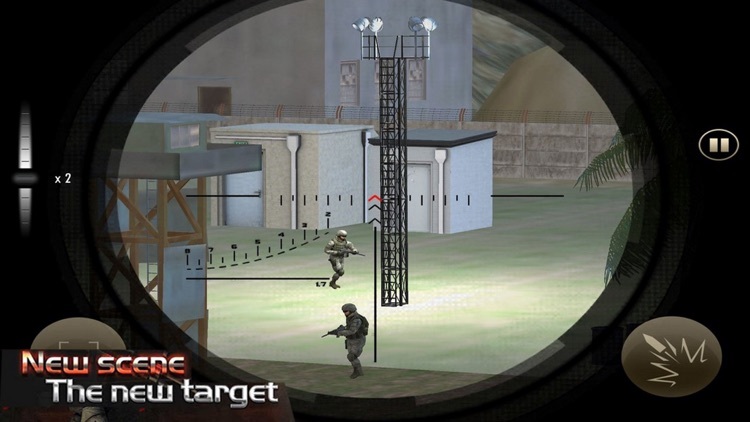 Army Sniper Pro: Gun War Action is the next and most advanced level of first-person shooting experience. 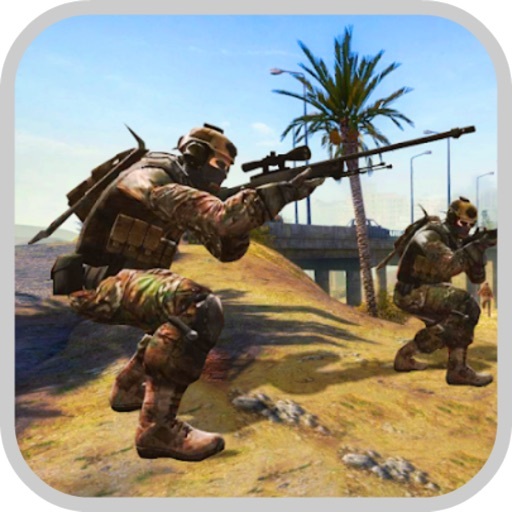 This is not just a game, but a whole new dimension into the world of war and glory. 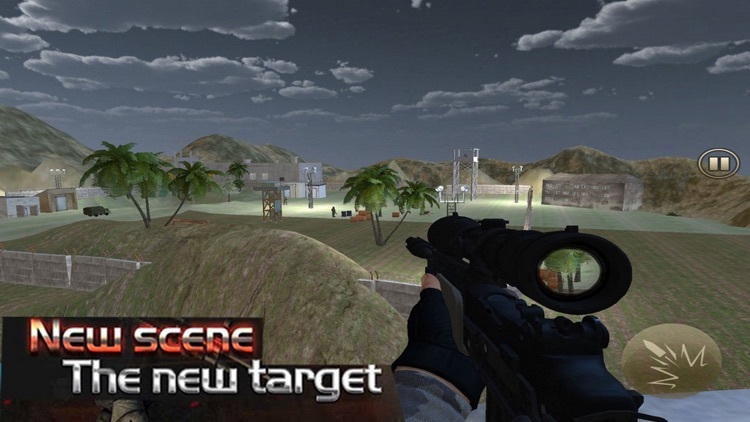 This game will take an exhilarating turn in every step you will make. 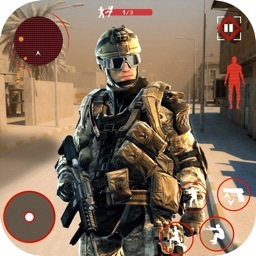 • Touch and move the screen to lock your target. 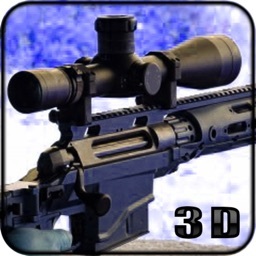 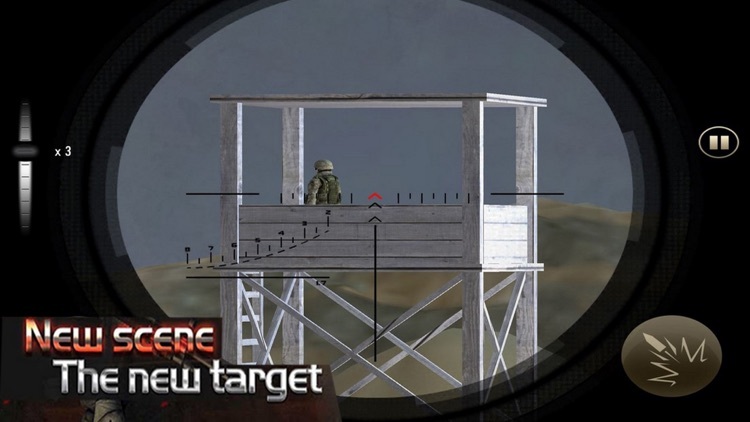 • Sniper scope will help to look at your target from a distance. 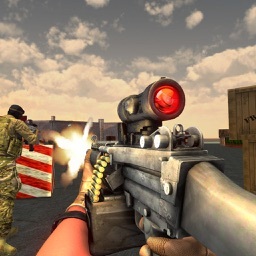 • To make a shot, press the fire button. 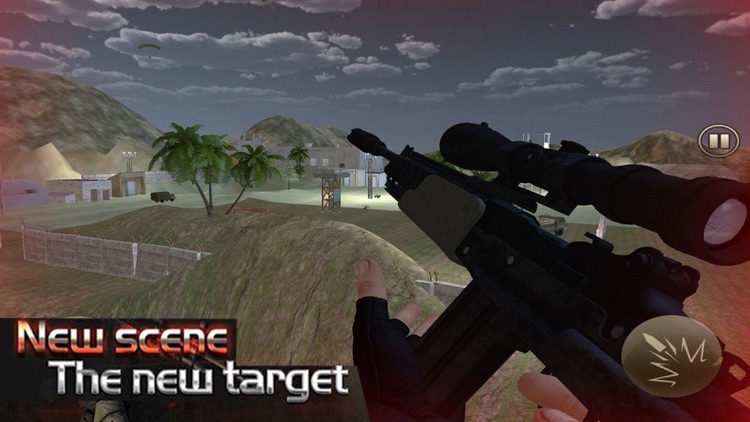 • Guns will reload automatically.